Attending 2015 IRC Conference on October 1 & 2 in Peoria? Visit Teacher Peach’s booth. 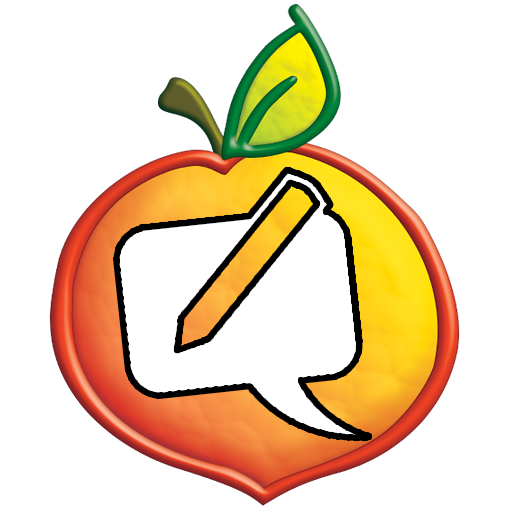 Get your Teacher Peach Passport stamped for discount codes for products. Enter our raffle for FREE teacher gifts—hourly winners! For more information about the conference visit: http://www.illinoisreadingcouncil.org/conference.html.